Debunking the Debunkers: Want a new WTC 7 investigation? I do. Want a new WTC 7 investigation? I do. My name is Bob McIlvaine. 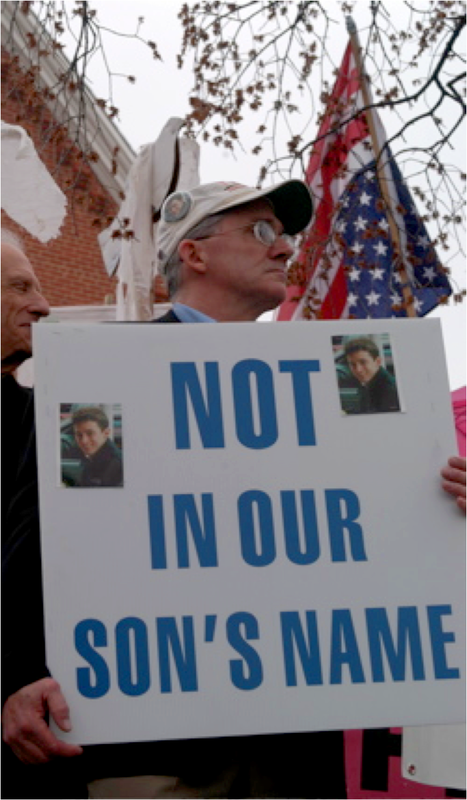 My son, Bobby, was murdered on 9/11 along with nearly 3,000 other innocent people. I am writing you today as a member of NYC CAN and friend of AE911Truth to ask for your support of the High-Rise Safety Initiative - a ballot initiative we are sponsoring that will require the City of New York to launch a new investigation into the destruction of WTC 7. To put this measure on the ballot, we need to gather 110,000 signatures, and to fund our petition drive we must raise $250,000 by June 1st. This strategy is not guaranteed to succeed, but it is promising, and one we must try. Our petition drive can only go forward if 3,000 people come together to support the campaign. So far nearly 600 people have donated. Will you help us reach 3,000? Please go to HighRiseSafetyNYC.org to contribute.